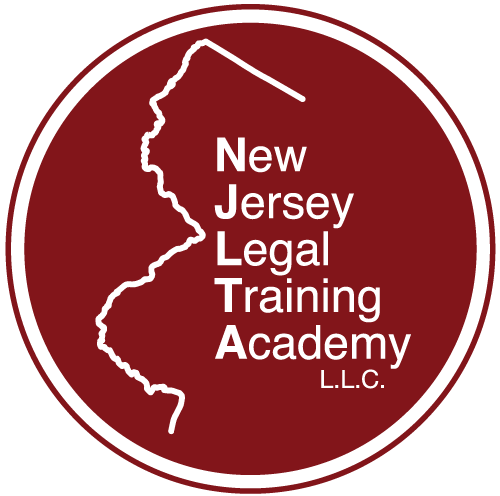 Join New Jersey Legal Training Academy, LLC each fall for our Newly Admitted CLE Symposiums! At our New Admitted CLE Symposium's, which we hold twice each year, we provide 15 CLE credits across five of the required subject areas over two days thereby allowing you to conveniently satisfy your requirements. Priced at just $349.00, which is only $23.00/credit, you will not find a more affordable way to get your newly admitted obligations taken care of!